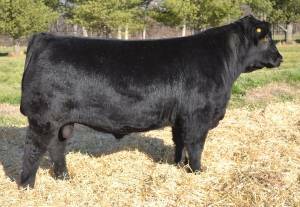 Invision is a rare, proven bull in the breed today! 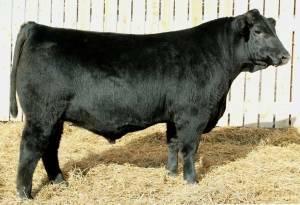 He sires low birth cattle explosive early growth and a moderate mature size with a very pleasing look. There have been hundreds of commercial as well as registered heifers who've calved unassisted to him. 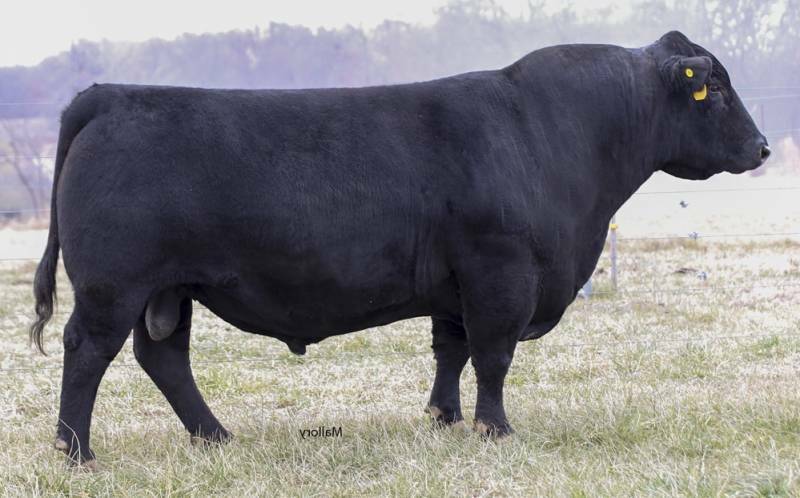 Studying his EPDs and progeny ratios as well as the quality individuals he has sired, one would be hard pressed to find a bull that covers all bases the way he does!! 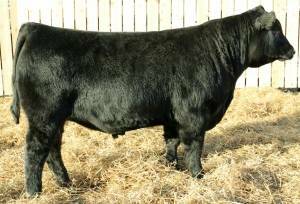 If your VISION is rock sold Angus cattle-INVISION is a must use bull! EPDs are 50K enhanced.